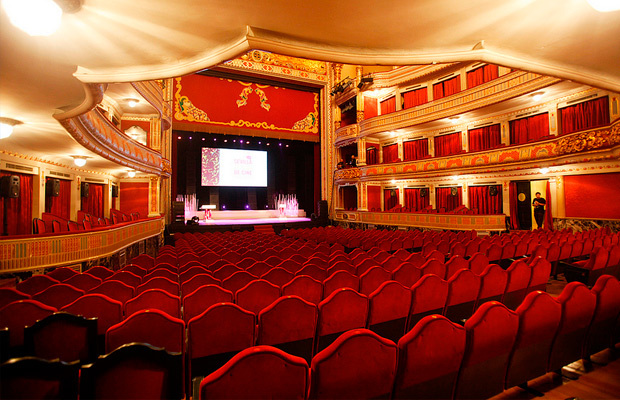 From Hollywood’s latest hits to the finest playwrights of Europe can be found in Sevilla’s movie theatres and theatres. 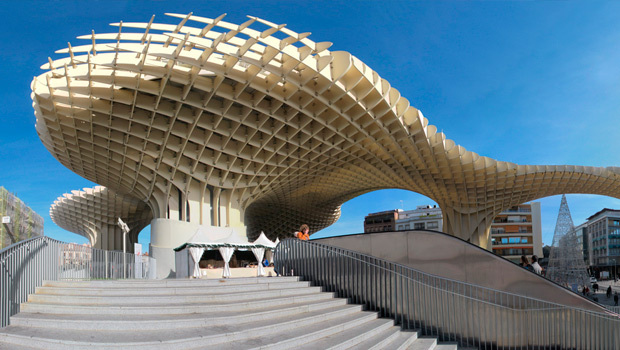 If you are in Sevilla or you planning to visit Sevilla, here is a list of the places you can go fo you want to watch a movie or a play. This movie theatre has 15 cinemas equipped with Dolby digital sound and 3D technology. Also has a candy shop and a fast food place that sells hot dogs, pop corns, nachos and sodas. Adress: República Argentina Avenue, Bormujos (Seville) 41930. “Alameda” movie theatre has 4 cinemas, snack stores, handicapped people special atention, THX Digital Sound and 3D technology. 3D cinema. THX sound. Dolby Digital Surround Sound. Free Parking. Access for handicapped. Shop Candies and Nuts. The latest movies in the industry. Named after the great spanish poet and playwright, this theatre offers to the public plays by Aristophanes and Shakespeare. It’s also the stage for concerts of jazz and classical music. Flamenco concerts, expos about poetry and sometimes paintings in exposition is what you could find in this theatre. Very recommended for everyone. A theatre with a fresh concept a kid theatre. This place offers a lot of activities for kids such as dance classes, drawing lessons and many more.